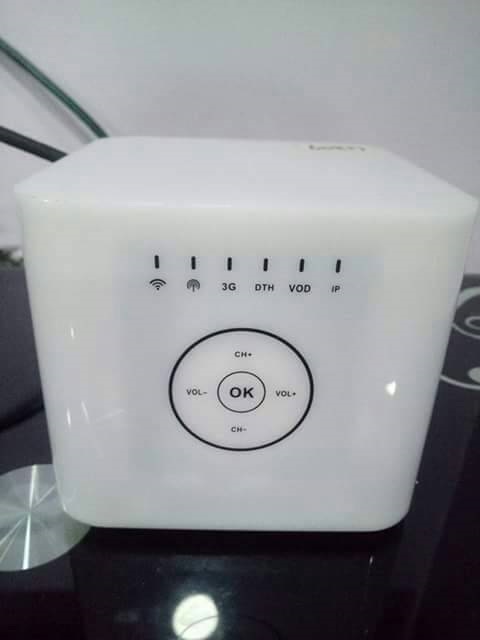 Everyone has been waiting to buy the a TsTv decoder , but due to some retails issue official sales hasn't began ..
Anyways here is a picture of how the TsTv decoder looks like . say your opinion. "Someone said it looks like fridge "
Lol i can't find anything oo, abi na my eyes? it looks like a freezer.